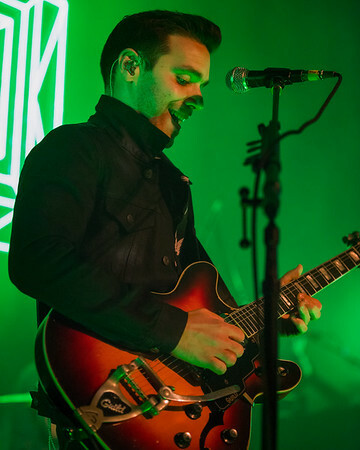 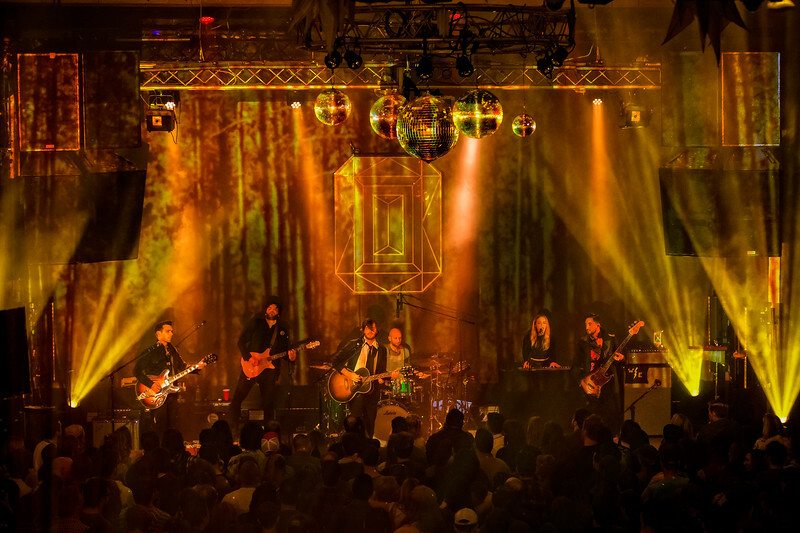 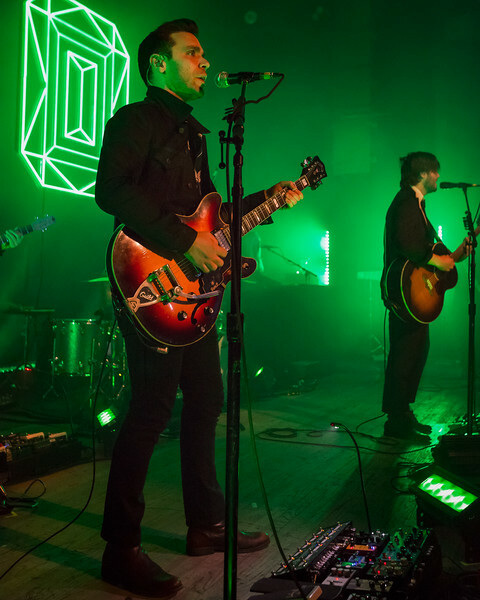 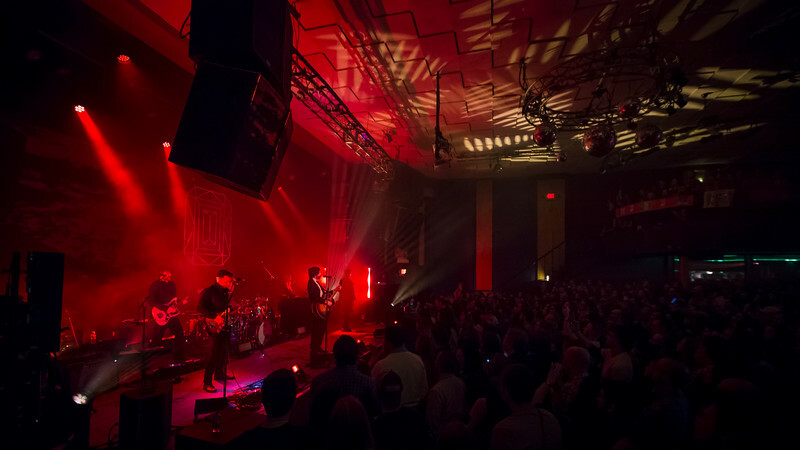 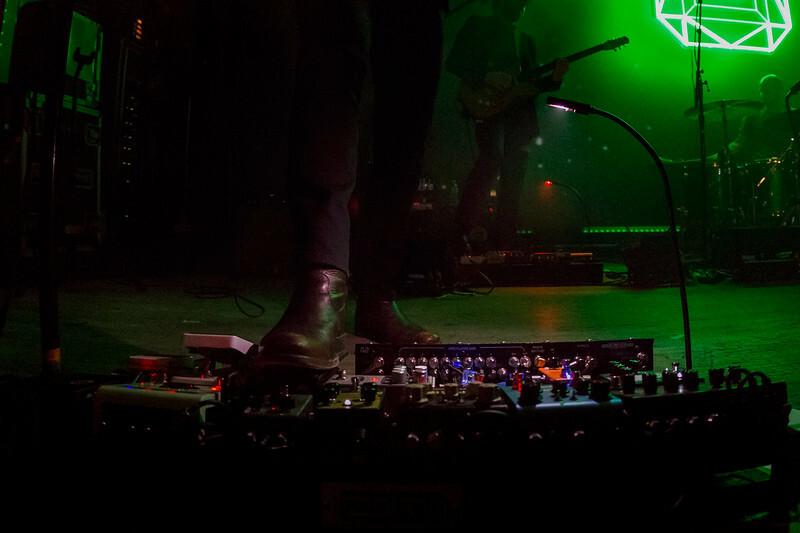 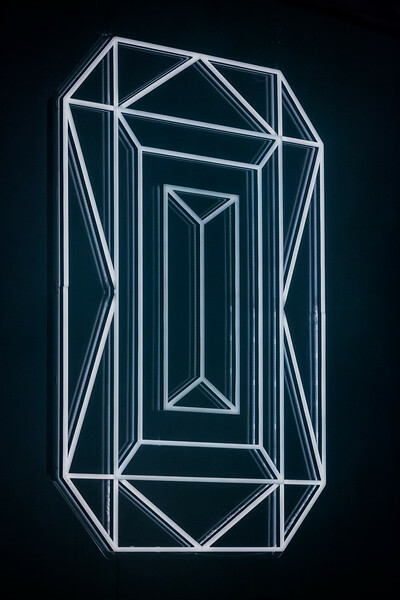 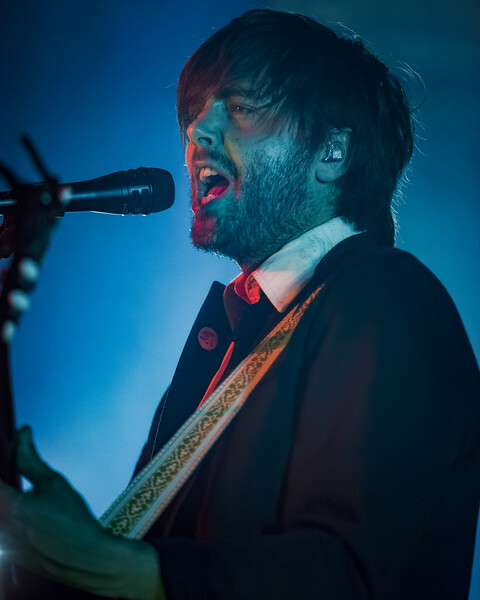 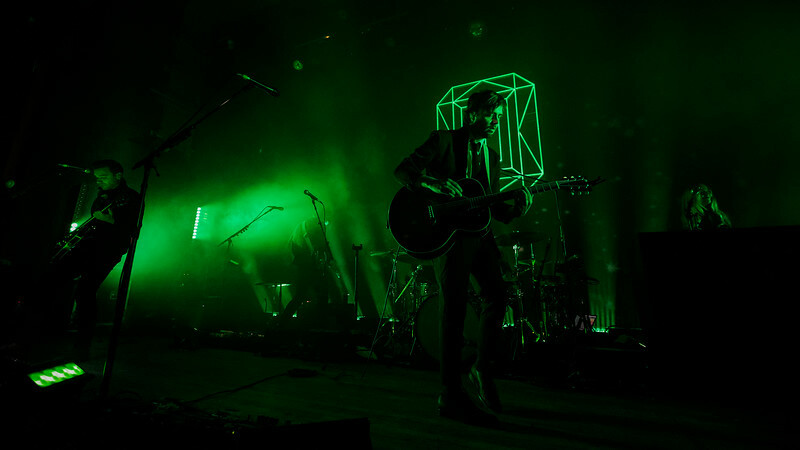 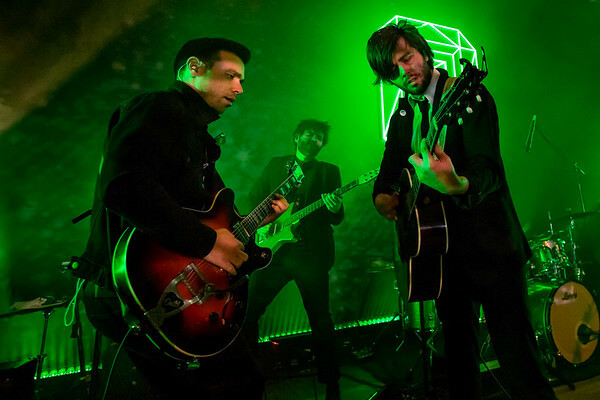 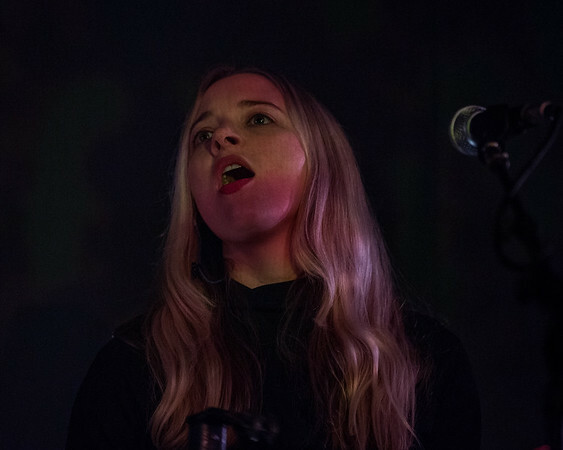 April 26, 2018 WTTS and MOKB Presents Lord Huron at the Vogue Theater. 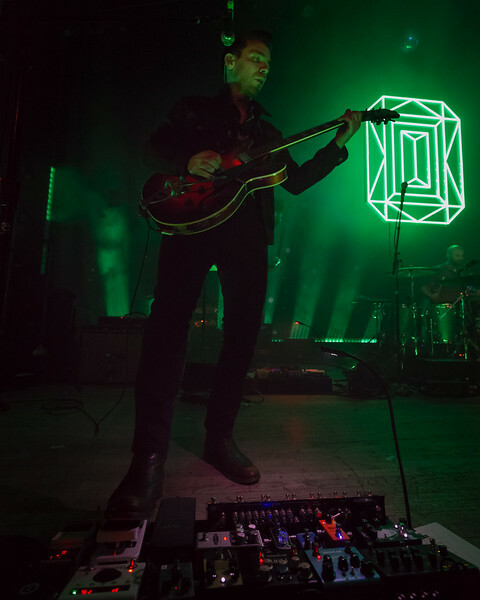 April 26, 2018 WTTS and MOKB Presents Lord Huron at the Vogue Theater. 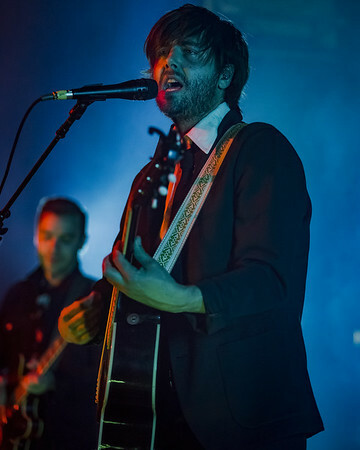 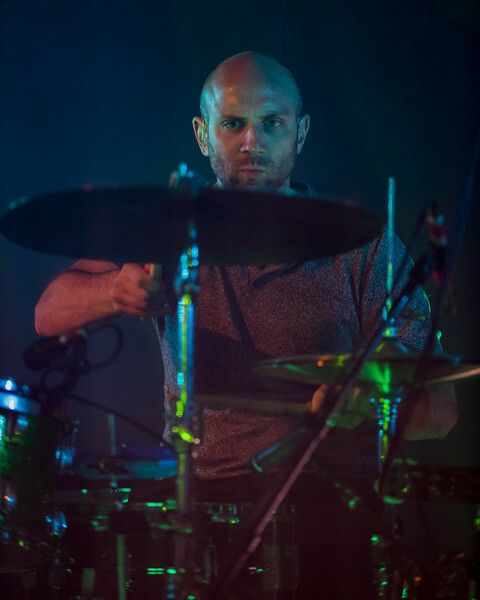 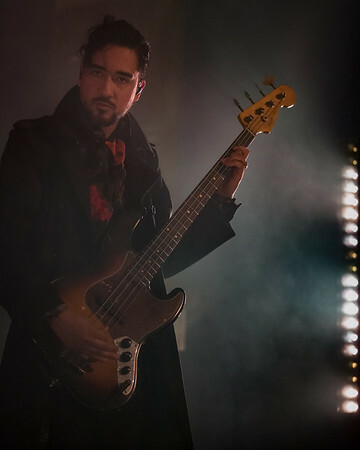 Photo by Tony Vasquez.